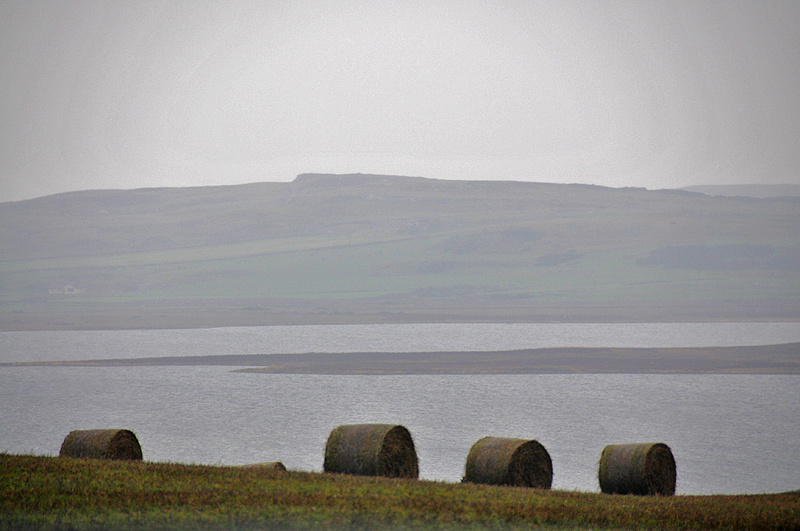 A view near Loch Gorm on an overcast day on Islay, hay bales waiting on a field to be brought in. This entry was posted in Cloudy Weather, Freshwater Loch, Landscape, Repost and tagged Islay, Loch Gorm by Armin Grewe. Bookmark the permalink.